Re: Are Gated Communities Safer? One thing not mentioned is that the roads are private in gated neighborhoods. This leaves the HOA to fund road repairs. Does the HOA also pay the legal costs to defend the neighborhood watch guy when he shoots a Skittles-wielding "thug"? Speaking from experience, association fees typically spiral out of the control when the time comes to pay the piper for road/roof repairs, etc. At my old condo, I saw mine shoot up from zero in year one, to over $300/month in year three of living there. I've got a similar situation where I live. I don't live in a gated community, but there are repairs that need to be done on my block. So the cost is going to be split amongst all the leaseholders (homeowners) in the block. Likely to be a couple hundred a month, at least. It appears that the link to the ifpo.org web address can't be found. Please fix. Thanks! Blog baiting today are we? 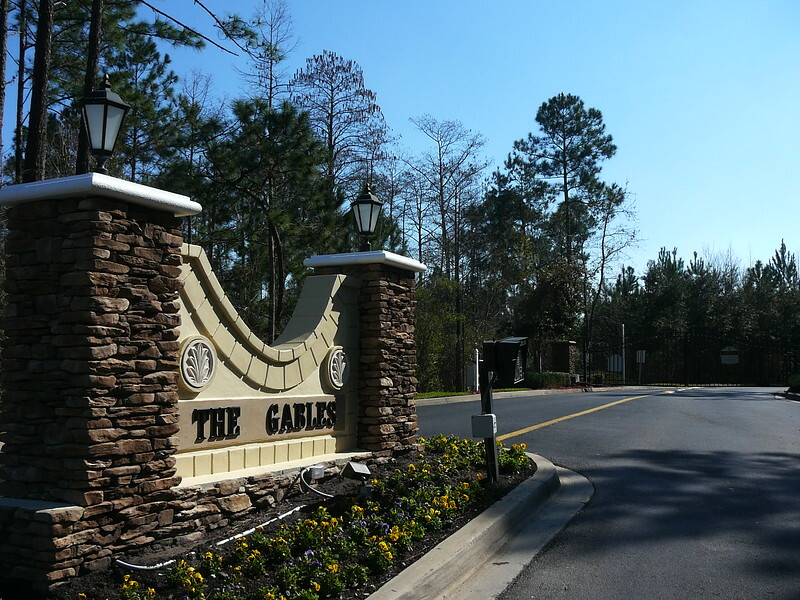 Most gated communities use a different tool now to pay for the streets. A development entity finances the streets through bonds and captures revenue through a development fee attached with your mortgage escrow. This spreads the costs of the streets more evenly across the lifespan of its use and the owners pay over the time they actually live there. Now, if you paid cash for your home, then you have to come up with an annual contribution (or monthly depending on your situation) to cover your share. As far as them being "safer", I guess its all relative. When my son was in high school, he used to be able to slip into any gated community and teepee a house with impunity and never get caught by the neighborhood Paul Blart. So if a pimple faced 16 year old can slip in and out for a mere joke, a thief with a purpose can certainly do the same. I'm not sure I know what "blog baiting" is. I admit my comment was a bit sarky, but when I think of gated communities, I think of private security and/or neighborhood watch... and then I think of Trayvon Martin. Though on reflection, I don't know if he was shot in a gated community. My best friend lived in Hidden Hills in high school. I used to sneak in via a missing section of fence. Once they repaired that, I would go through the main entrance - I'd have to stop and say who I was, etc to the guard. They eventually just let me in without the obligatory phone call, as they knew who I was. I am opposed to the notion of gated communities in principle - though I suppose I don't really care too much if other people want to live that way. I personally think it's a bid sad.